From the outset, Love Story has had a heart for the homeless. In 2012 we established a soup kitchen in the city centre. Within a few months we were feeding over 200 men, women and children on 5 nights of the week. 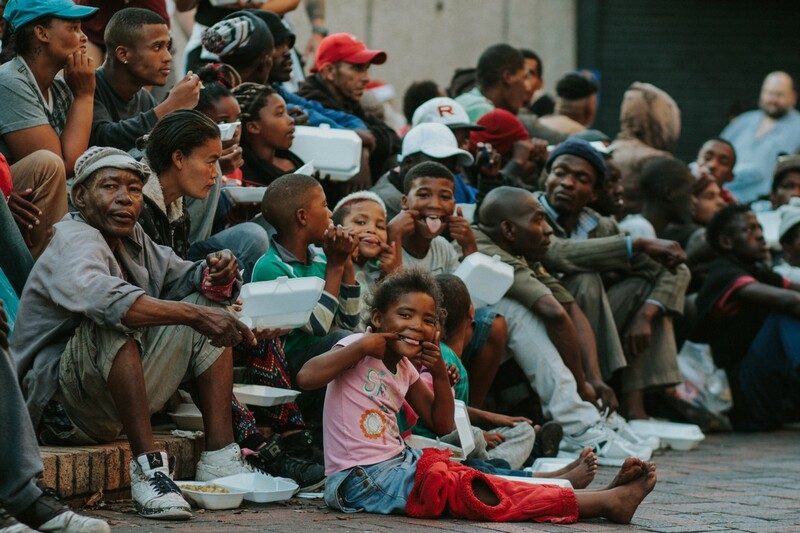 We have established over 20 soup kitchens across the city. We supply weekly ingredients to these soup kitchens that feed and serve their own needy community members. This totals to an average of 30 000 meals served every month. 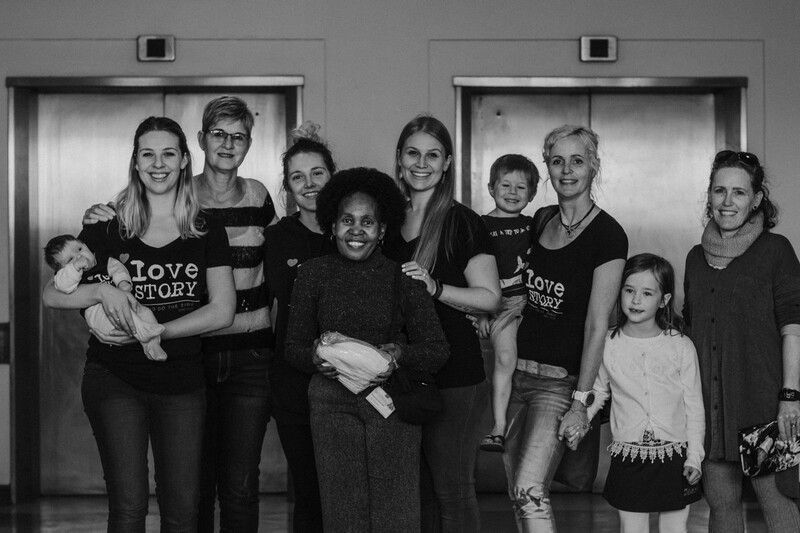 The ladies of Love Story visit local hospitals monthly to deliver much needed gift hampers to sick children and new mothers in the maternity wards. For some mothers it’s all they receive for their babies. 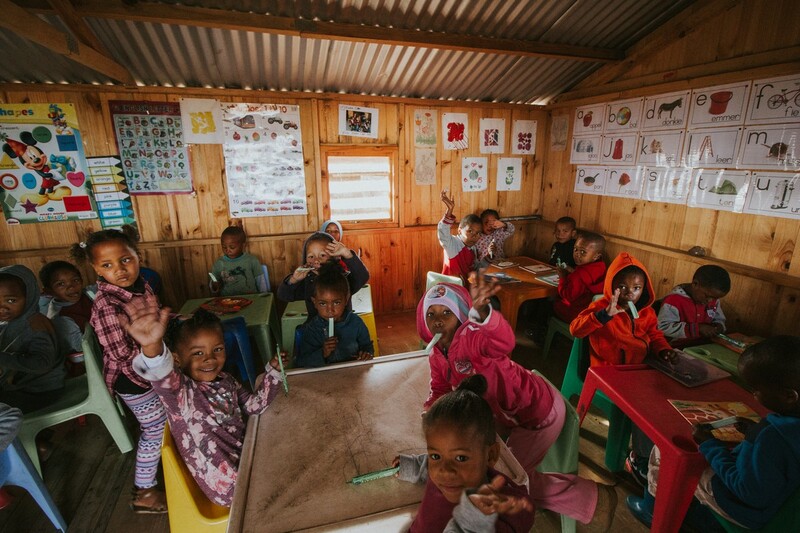 We collect clothing, toys, books, blankets and educational equipment to distribute to disadvantaged schools and community centres. 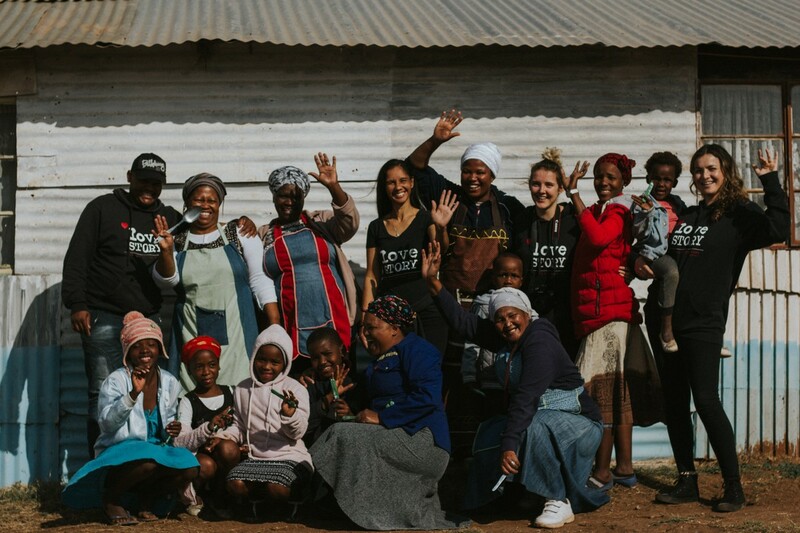 Love Story runs a support group for women who live on street and who come from neglect and abusive backgrounds. This group is facilitated once a week at the Love Story premises. We also run a bible study based in the local township for community leaders and any member of the community who would like to attend.